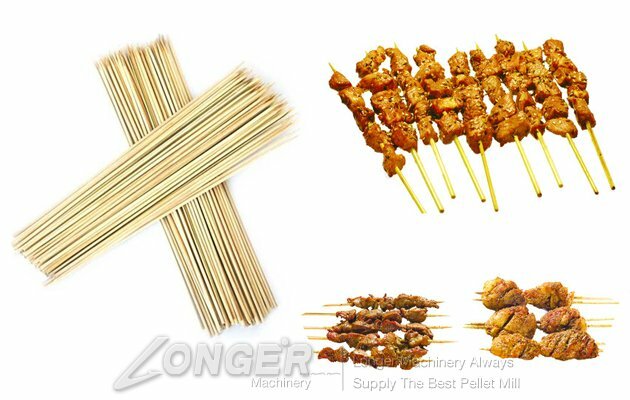 BBQ Stick Machine can process the fresh bamboo into the bamboo toothpics, bamboo sticks and so on in different sizes or shapes according to the real requirement. 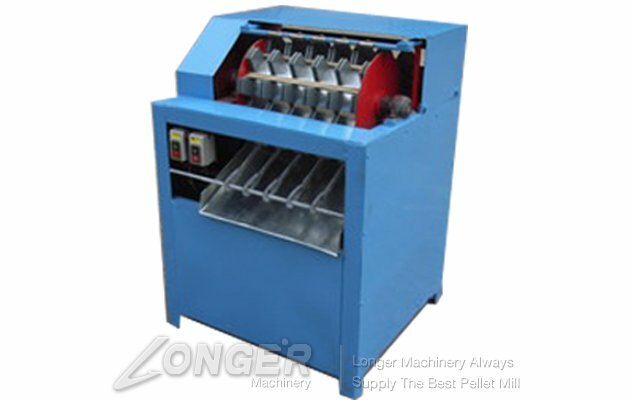 The complete line consists of 6-8 machines, some of them are optional according to your actual situation. You also can make one-end-sharp and two-end-sharp selectable. 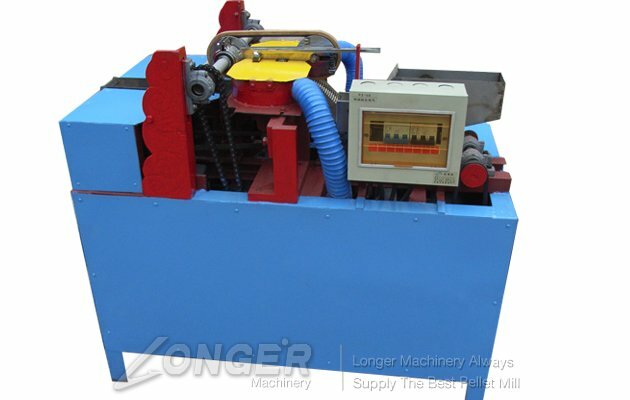 The capacity of the toothpick machine is 600000-800000 pieces every 8 hours by 4-6 labors. 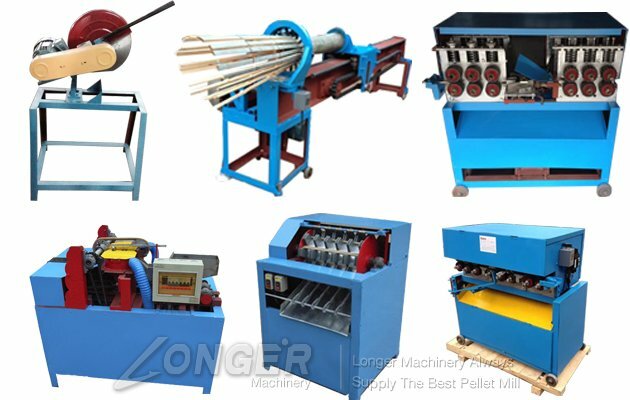 1.This is a bamboo stick production line including 6 sets machine. 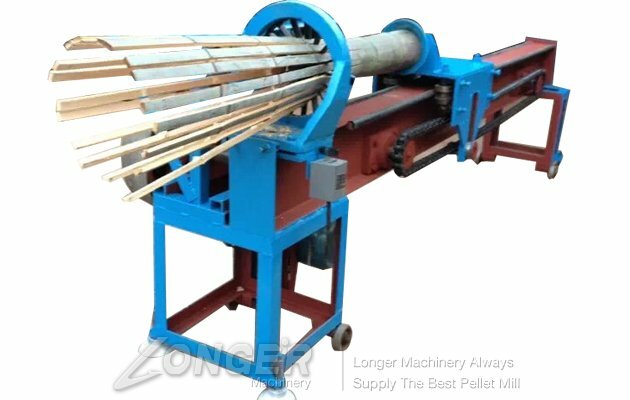 2.The capacity is 300,000-400,000 pcs/8hour .That is 100-250kg dry bamboo stick. 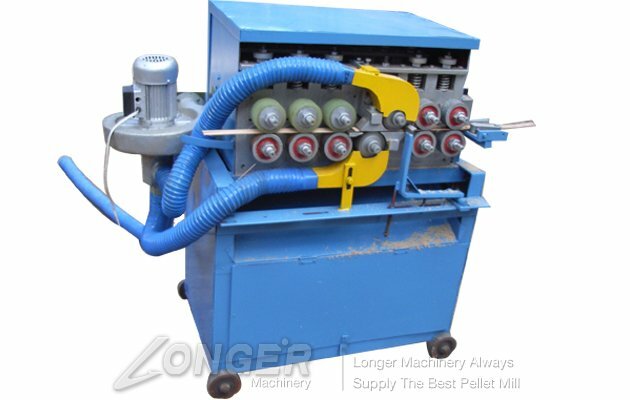 3.It needs 3-5 persons to operate the machine . Both men and women are available. 4.It adopts industrial voltage 380V and consumes about 10 kw/h. 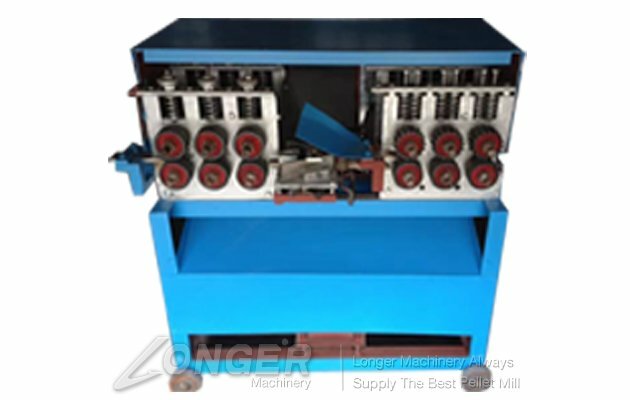 5.If you want to improve the capacity , just add one No.7 sharpening machine . The capacity can be double. 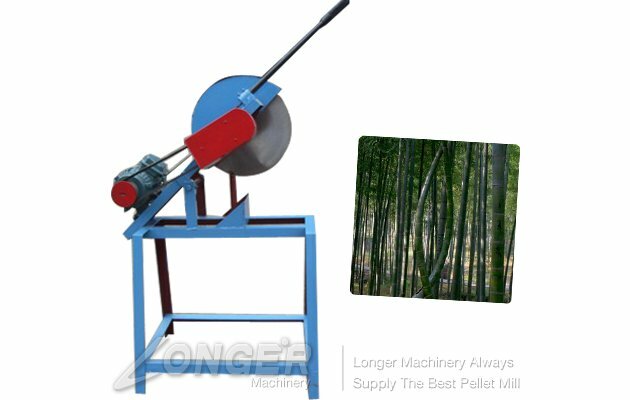 6.The specification of the bamboo stick is usually 2.5-3.0mm wide and 150-300mm long. 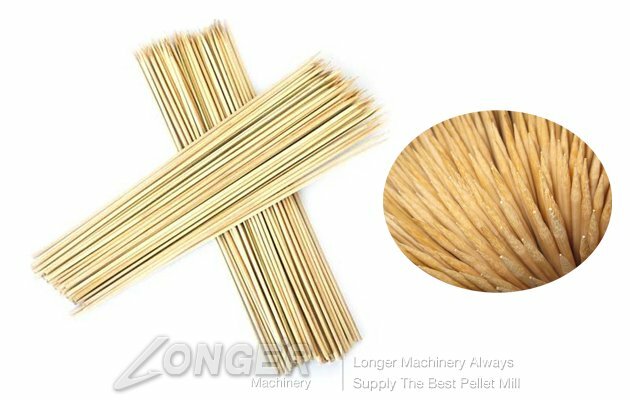 7.Generally speaking , 100kg fresh bamboo can be made into 20,000-40,000 pcs bamboo stick .It is about 10-18 kg dry bamboo stick. 8.You can contact us for video of these machines .